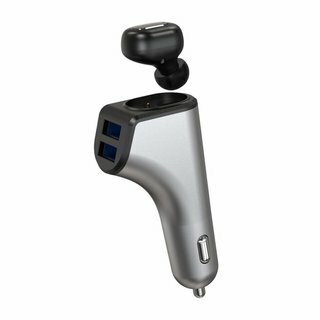 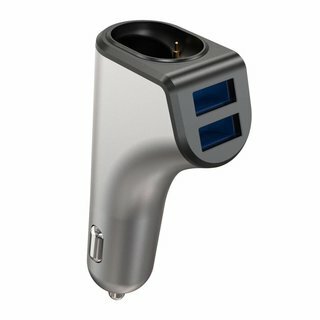 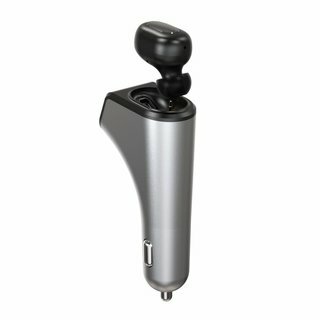 Platinet DUOS is a high quality set consisting of a car charger with two USB ports and a Bluetooth headset. 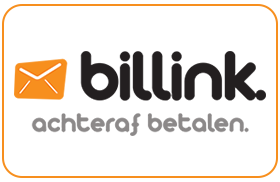 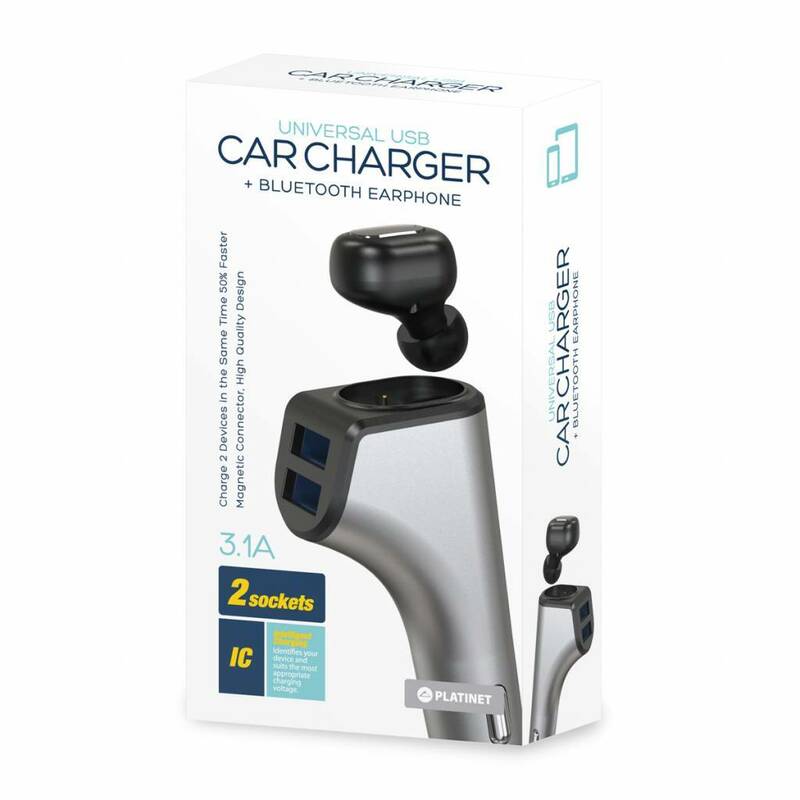 Currently in Poland, the mandate for speaking on the phone while driving a car is 200 PLN. The Bluetooth headset included in the Platinet DUOS set will allow you to save money and talk comfortably without taking your hands off the wheel. 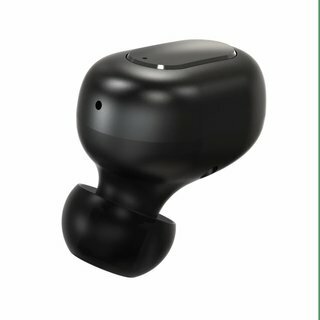 DUOS charger has been equipped with a special connector that allows you to conveniently hang the Bluetooth headset in a situation where we do not use it. At the same time, the handset's battery charges. The wireless handset included in the DUOS set has been equipped with the best quality components, thanks to which the quality of talks is at the highest level.